176 wyników. Liczba wyświetlonych produktów 126–150 . 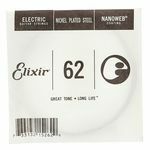 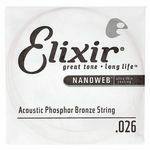 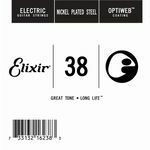 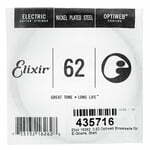 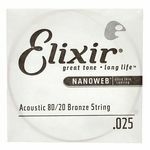 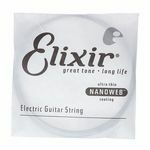 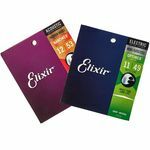 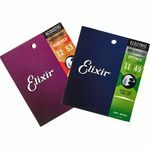 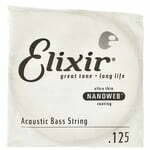 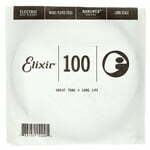 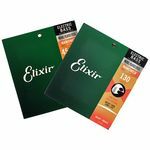 The patented Nanoweb-Coating of the Elixir Strings prevents dirt and sweat deposits on the windings of the string. It preserves the sound even after frequent play. Elixir .035 Western Guitar Ph.